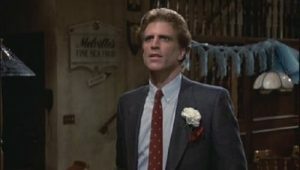 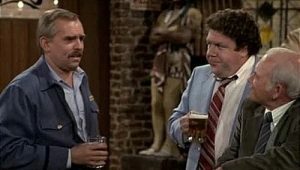 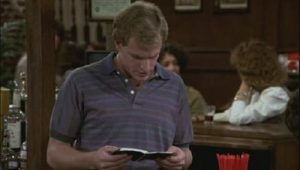 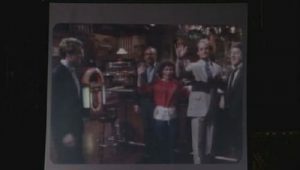 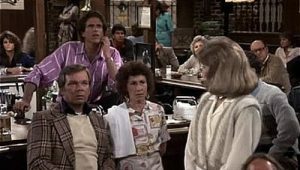 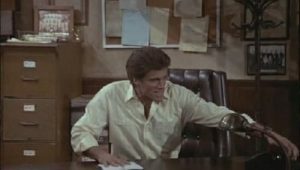 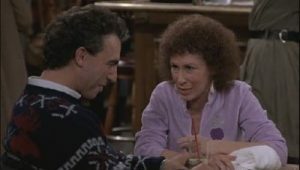 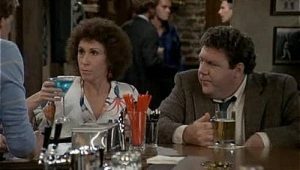 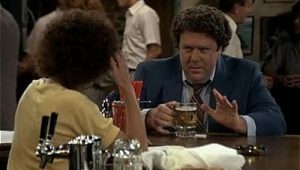 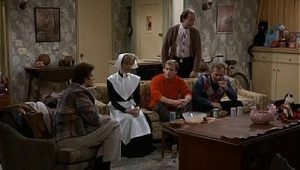 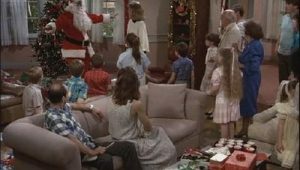 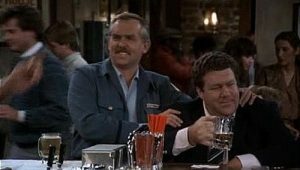 The fifth season of Cheers, an award-winning American television sitcom, originally aired on NBC in the United States between September 25, 1986, and May 7, 1987. 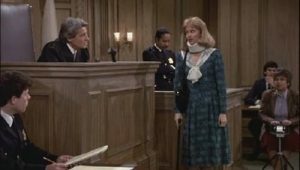 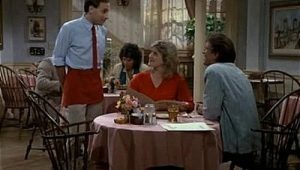 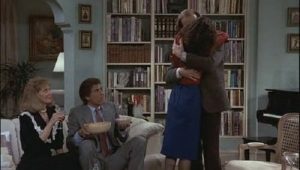 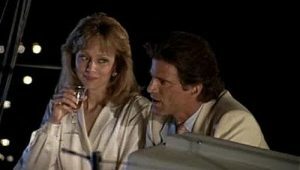 This season marks the departure of Shelley Long as Diane Chambers, bringing an end to the Sam and Diane relationship, though she would return for the series finale. 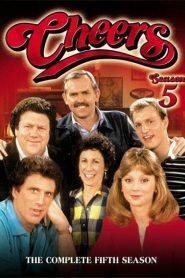 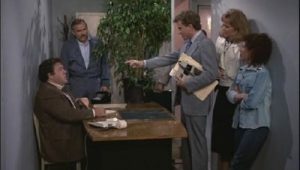 The show was created by director James Burrows and writers Glen and Les Charles under production team Charles Burrows Charles Productions, in association with Paramount Television.